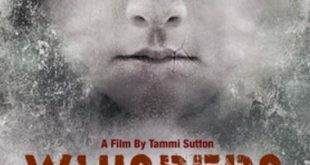 Home | News | Whispers Thriller Now Available! Halloween is looming upon us so get in the mood with supernatural thriller ‘Whispers’ starring Keeley Hazell, Craig Rees, and Barbara Nedeljakova, the film directed by Tammi Sutton has similarities to the 2005 Jennifer connelly thriller ‘Dark Water. Whispers is available and out now to buy in the U.K. at HMV stores and rent on digital via Amazon, Virgin, iTunes and Google play. The film has been distributed by Pinewood Studios based company High Fliers Films who released thrillers such as ‘Reasonable Doubt starring Samuel L. Jackson and the Rachel Weisz drama ‘The Whistleblower. 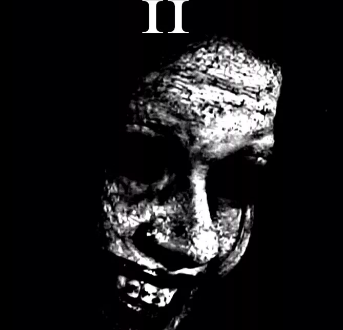 The movie reached number two in horror on Redbox last year when it was released in the United States. Movie “Whispers” Announces New Trailer and Poster!